We’re closing out the week with one last roundup of all the best paid iPhone and iPad apps on sale for free for a limited time. There were five apps to check out in yesterday’s post, and a couple of them are actually still freebies if you missed it. We’ve got seven fresh apps for you on Friday though, and they’re all free downloads for the time being. A simplified and modern take on the retro cult classic: Missile Command. Defend your city from an endless hail of falling bombs using guided missiles. 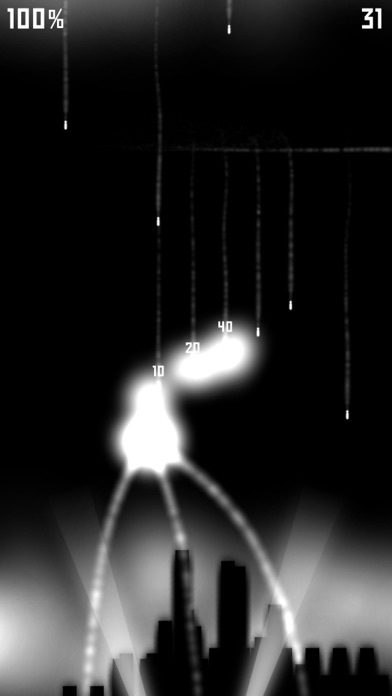 Create a chain of explosions using a single missile to destroy multiple bombs. You can never win this game, only survive as long as possible, because when in war, all is lost in the end. 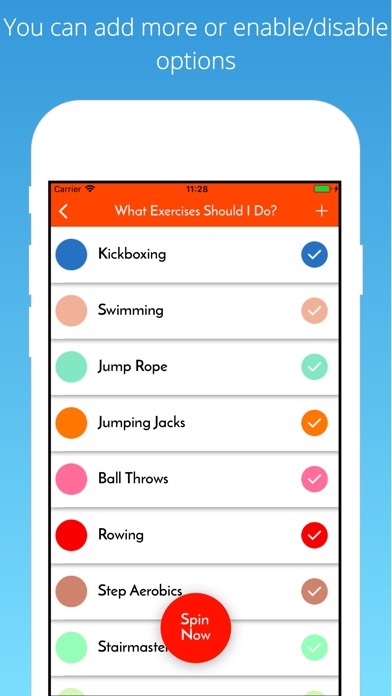 The easiest and best way to manage your shopping lists on your iPhone, iPad or iPod touch. Preloaded with over 330 top used food items in this ultimate food list database. 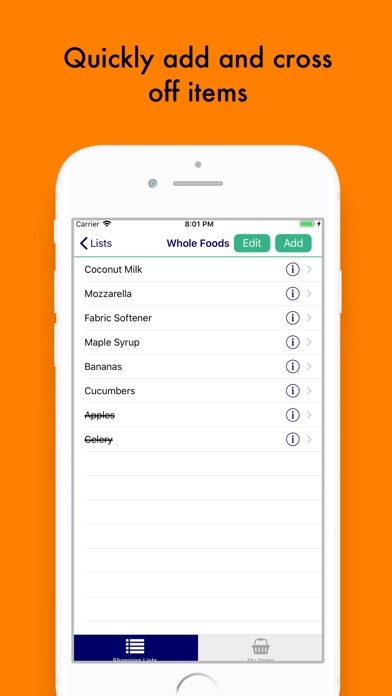 Or you can add your own custom grocery items so that you can create personalized lists quickly and accurately. All products are saved locally to your phone so there is no need for an internet connection. 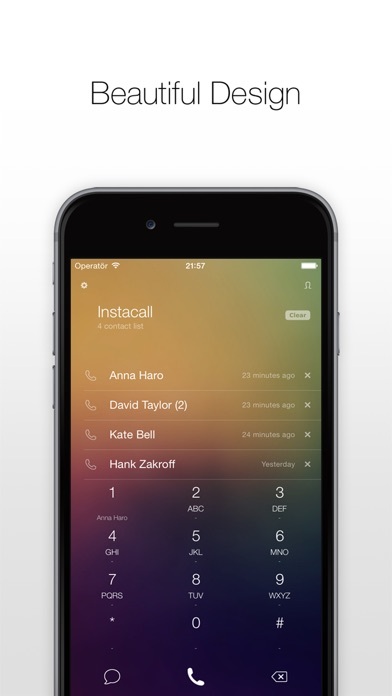 There is also the ability to share your lists via text, email or messenger app with the touch of a button. Keep family members in the loop and share easily with everyone. * Money: when you know what to buy you’re safe from spontaneous purchases and waste. How much is your time worth? Save money, time and energy with the Shopping List Pro app. Join the Epic Battles in this most addicting turn-based strategy war-chess game with game play similar to classic Heroes of Might and Magic series. 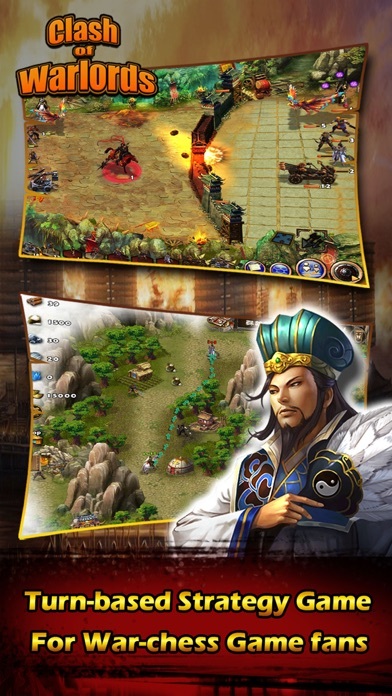 《Clash Warlords》 features the zone exploration, turn-based combat system, as well as card collecting aspects, with a throughly developed simulation system, as well as an abundant number of challenging campaigns. The thrilling, mind-challenging gameplay will keep war-chess gamefans gripped for hours. Get ready to enjoy more than 60 action-packed strategy simulation levels that await you! Let the War begin! Command your heroes to Charge! This is a brand new feather of the game which allow players fight against each other, get upgraded and ranking. Players can choose the heroes, troops and tactic cards to be ready for the battle. In this area, players can fight against some mighty BOSS (AI) to earn some experience to upgrade their battle level in Arena. 1. In the training room all the equipments are united provided to players and their battle results will not count for ranking. 2 .In the ranking room players will be using their own equipments and battle results will be used to rank. 3. A Leaderboard of up to 60 top players can be seen in the ranking area. 4. Playback allows players review their recent battles or check other player’s battle by using a playback reference id. Players can get rewards by accomplish Quests provided and difference quests are showing here according to players’s level. Where players can shop for some props and tokens specialised for Arena. Have fun in the [Arena]! we will continuously improve it! Here’s some comments from players from all over the world! As others have said, very similar to the old Might and Magic games, in fact they even site that in the game description, but with a Chinese flair. don’t let the very first scenario fool you into thinking there is no nitty improvement as that gradually comes in the following ones. A very well thought out game and I recommend to any turn based strategy gamers. Glad to see someone finally make a game based off of heros of might and magic. Good job! An amazing game that combines two of my favorite games, heroes of might and magic and dynasty warriors. It is quite challenging but worth the frustration. From the graphics to the turn based combat, this game draws you in. Love it！Can’t seem to get enough of this game!!!!! Big Truck is a simple, but very fun to play game. You just have to drive a truck across rough terrain and make sure that your goods get to the destination safely. You will get a precise number of goods you carry and a precise number of goods that is required. The more you bring, the more score and coins you get. This game is all about being careful. At the beginning of each round, a precise number of goods will be dropped into your container. You have to touch the right of the screen for accelerating, the left of the screen for slowing down and tilt the device for balancing the truck. On the top side of the screen, you will find a timer and the goods count in your container and level required. You have to find the perfect balance between reaching the end of the level rapidly and doing so without dropping too many goods. The only way you can lose is if you don’t transport enough goods or if you manage to turn the truck upside down. In this case, you will have to retry. – Drive by pressing on the right or left of the screen. 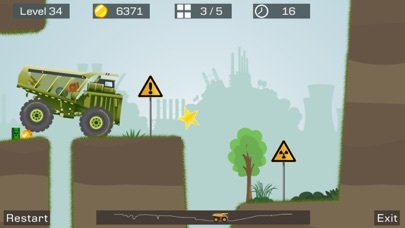 – Tilt the device to control the truck carefully not to drop too much. – Get more trucks, wheels and vip cards in garage. – Get more coins in garage. – after that, you can send stickers in empty iMessage messages, as well as add stickers to your already sent and other people’s messages. To do this, press and hold the selected sticker and drag it to the message. You can, put several stickers on one message at once, and also use the message appearance effects in iMessage.